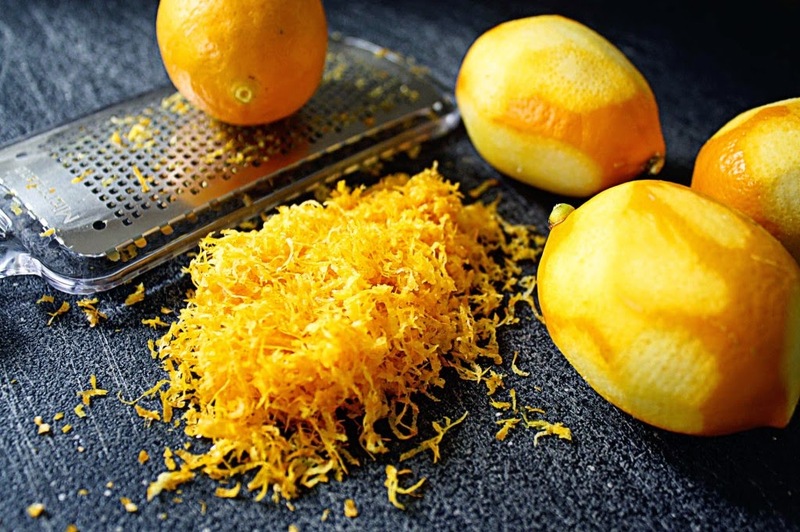 Passionatemae | Food has a way of bringing people together: How to bring out more flavours in your zest! 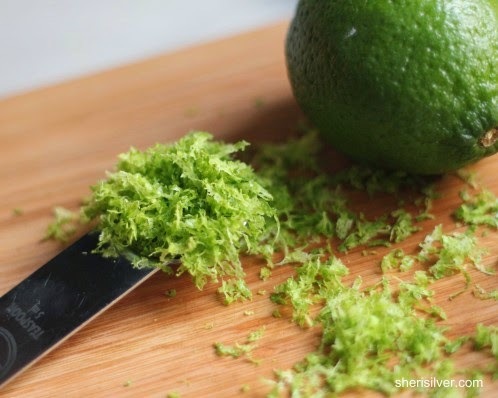 I learnt somewhere, I think it was from JoytheBaker, that if you rub your lemon or lime zest with your sugar before you mix it in, it will bring out more flavour then just adding it in normally. Try it! I have not, but definitely can't wait to do so.